New data has shown a 'significant improvement' in tourism levels after the opening of the Borders Railway. The Scottish Tourism Economic Assessment Monitor (STEAM) statistics compared the first half of 2016 to the same period the year before. It is the first time in 10 years that every category saw improvement. 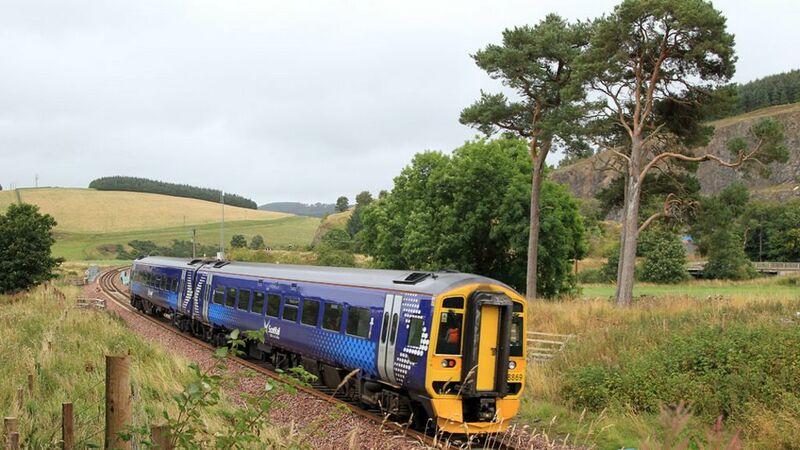 The company which produces STEAM data said the most likely source for the rise in tourism activity in the Borders and Midlothian was the railway. The railway was officially opened by the Queen in September 2015. New data shows a "significant improvement" in tourism levels after the opening of the Borders Railway.